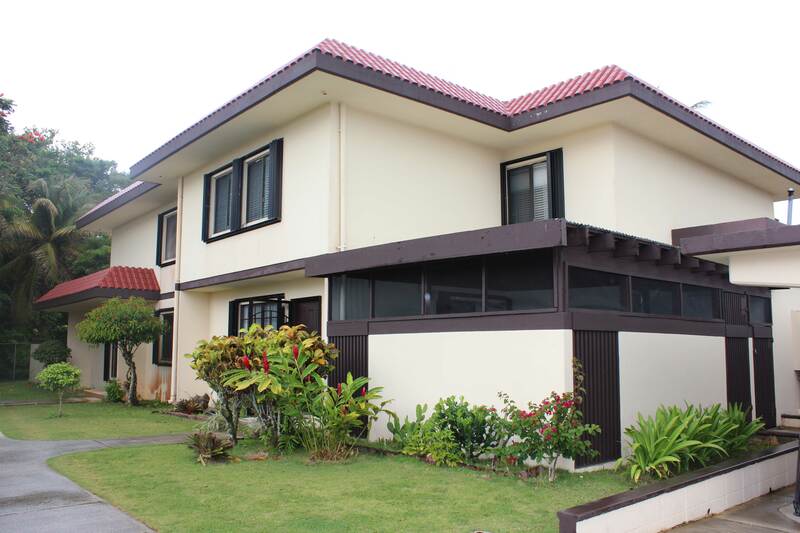 Perez Acres Guam is one of Guam’s nicest townhome neighborhoods located in the village of Yigo. 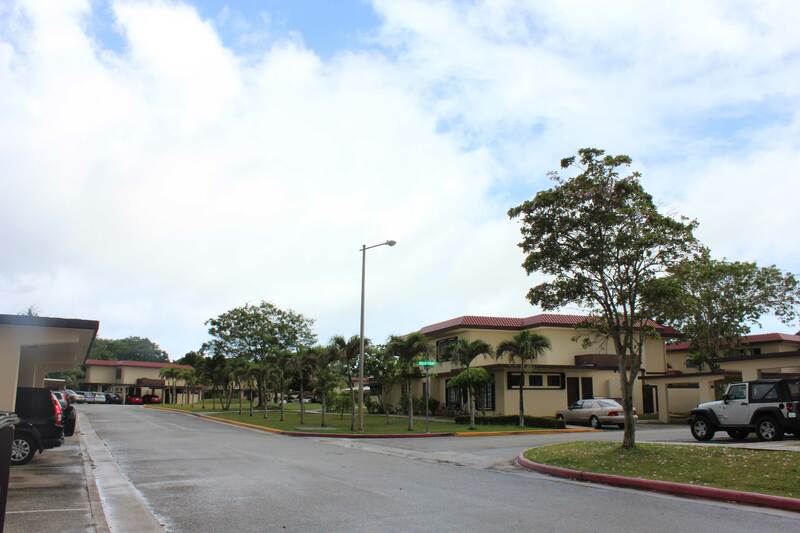 Located off of Marine Drive (Route 1) in Yigo, Perez Acres Guam is just 5 minutes from Andersen Air Force Base, and just 13 minutes to Micronesia Mall. 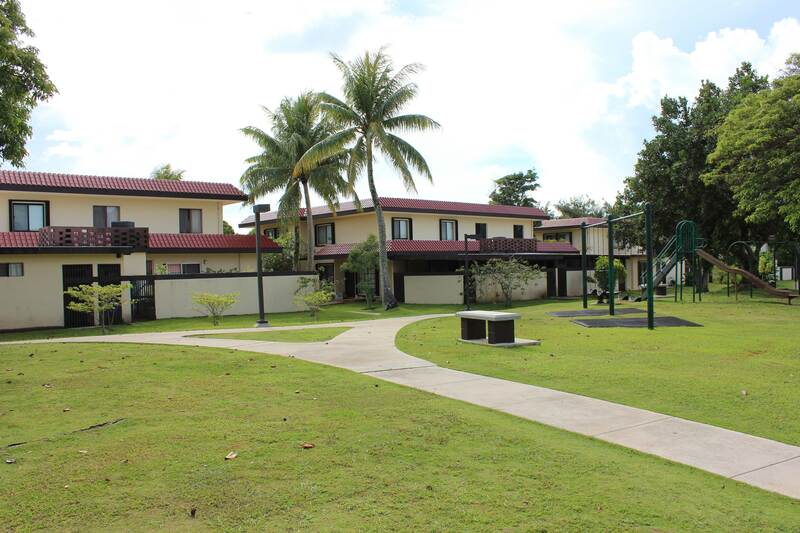 Close by within walking distance of the neighborhood is a village mall, that boasts some great conveniences such as supermarket, Domino’s Pizza, other restaurants and a couple of stores. 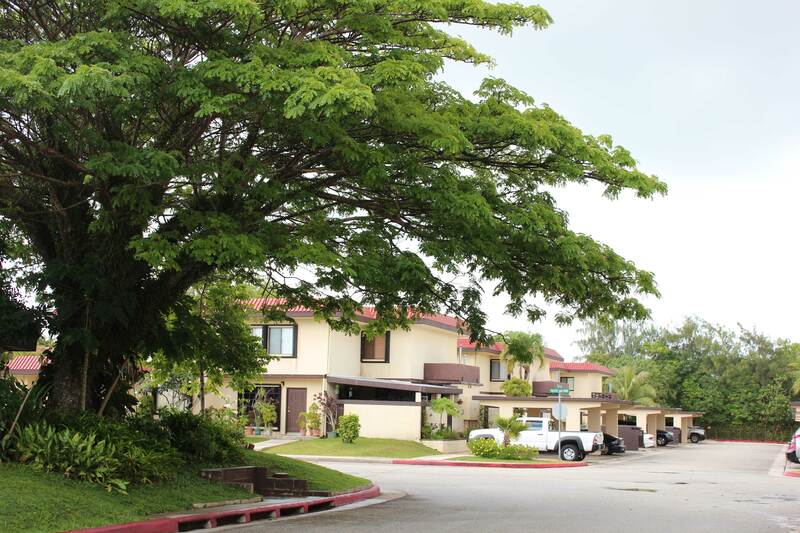 Perez Acres Guam is a secured gated community with a movie like ambiance. 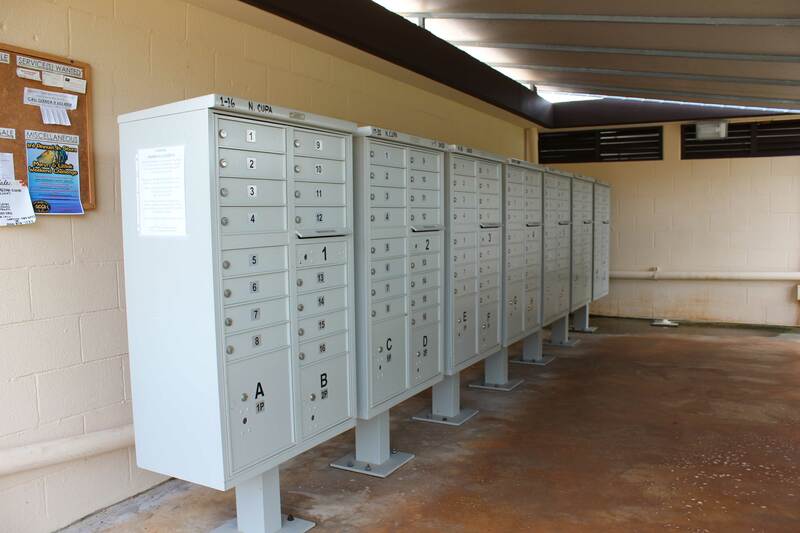 Entry into the community is only by remote gate entry device or using the keypad. 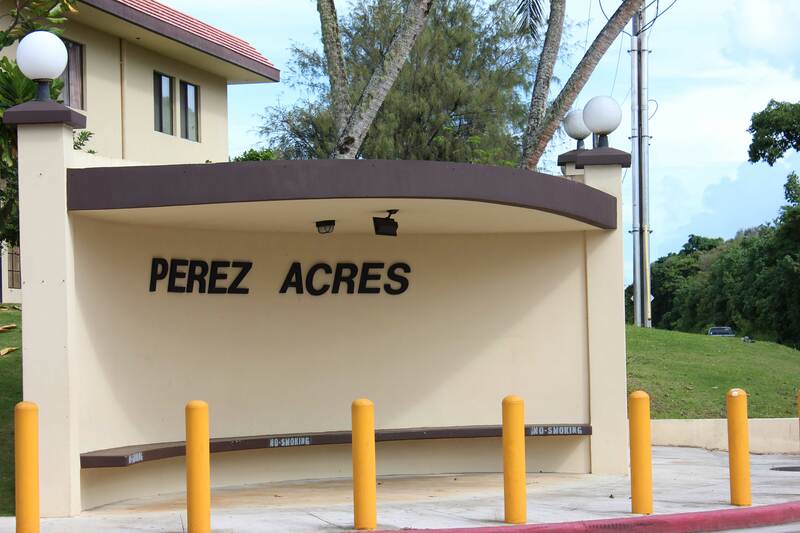 Upon entering into Perez Acres you will notice the manicured lawn and the lush greenery which has been a staple of Perez Acres since its inception. 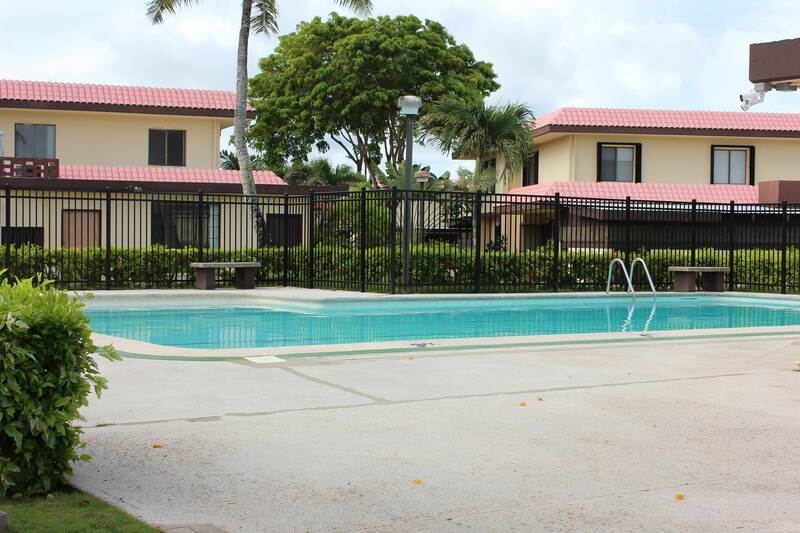 Now the townhomes area 4 plex where 4 units are in each building, but there is lots of privacy with each townhome unit having an open or enclosed patio area. 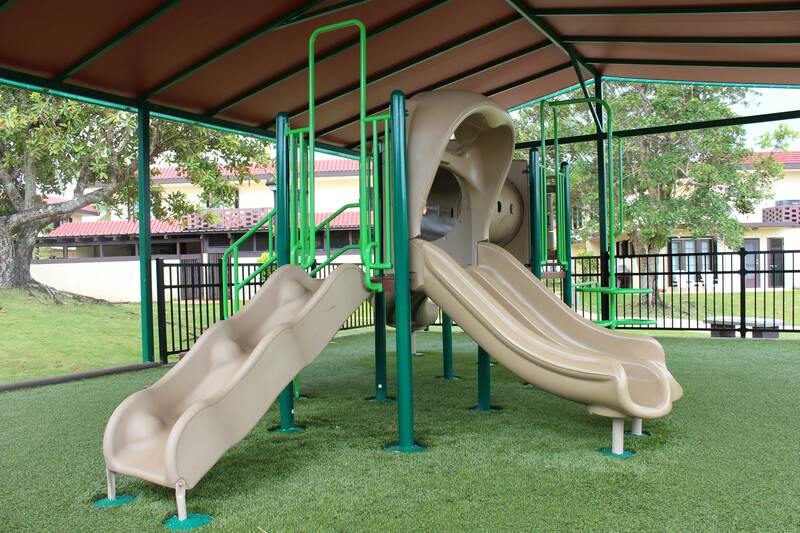 The gated community boasts a variety of kid friendly amenities, which includes pools, and playgrounds besides such standard amenities as mail boxes, and covered parking stalls. 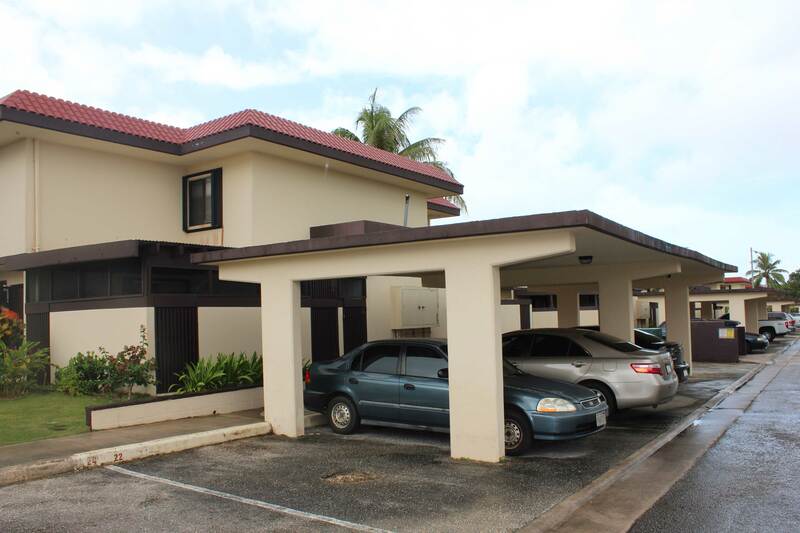 Like in most other townhome communities, each unit in Perez Acres Guam Townhouse is individually owned. 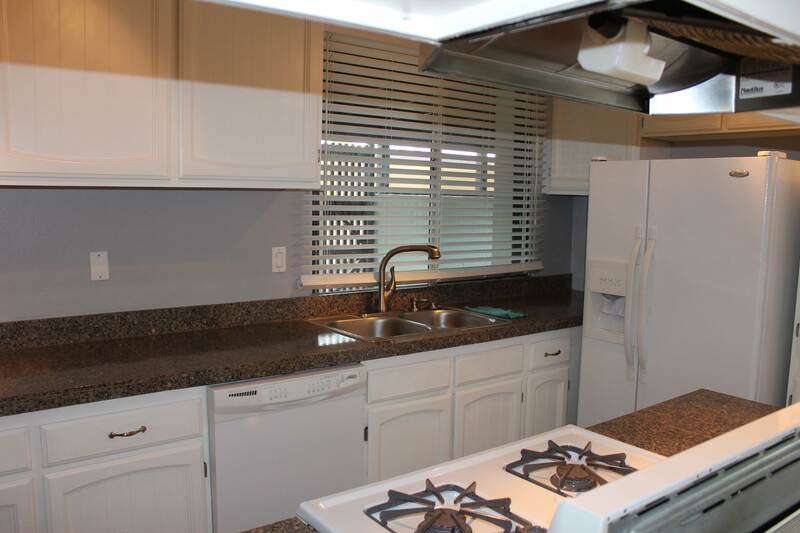 So the layout and fixtures of each unit may vary depending upon the improvements done to the home by the owner. 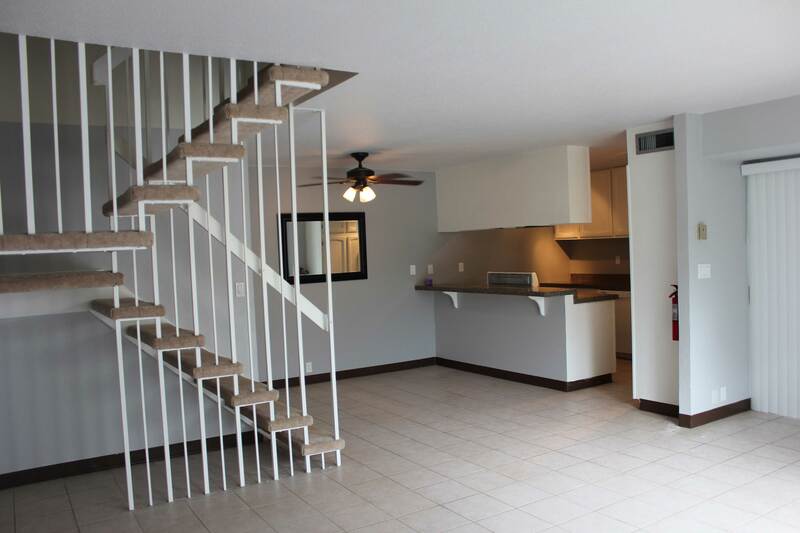 Some units may have upgraded appliances, upgraded kitchens, upgraded bathrooms, porcelain tiles and covered patio area. 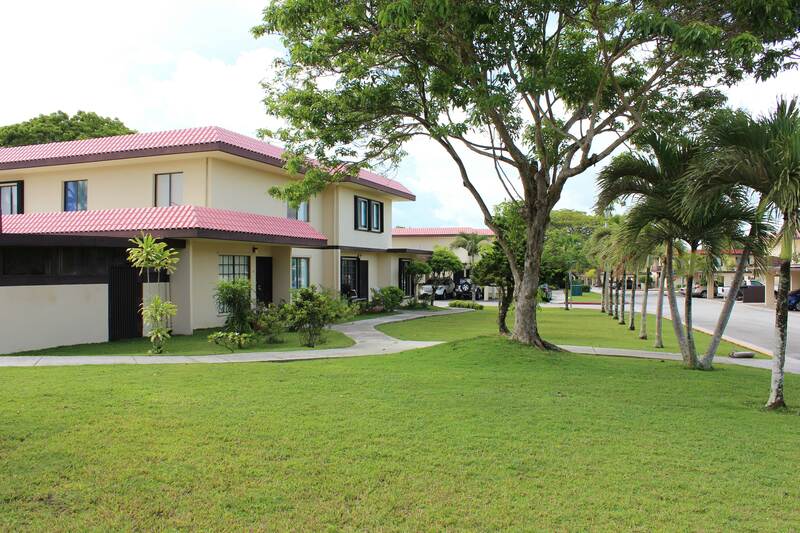 In Perez Acres, there are many owner occupied units, but there are also a couple of rental units as well. 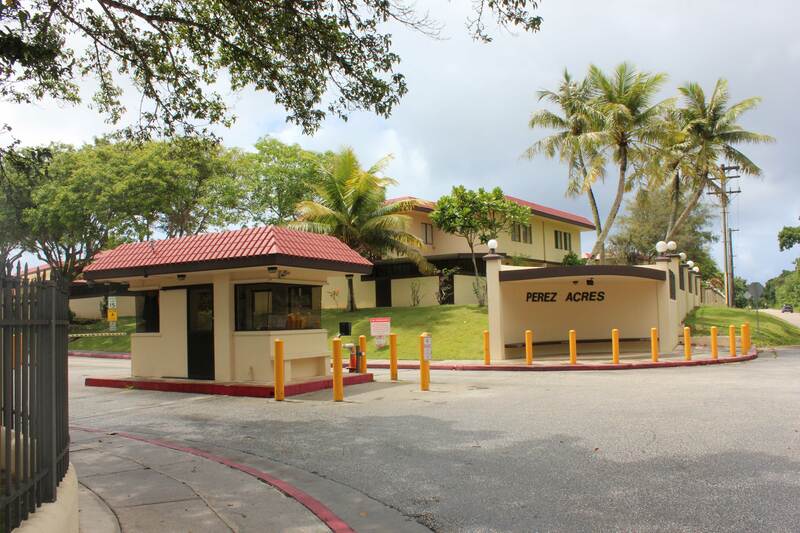 Among the Guam rentals, some of the benefits of Perez Acres is the closeness to Andersen AFB, one of the best family friendly ambiance, and the secured entry neighborhood. 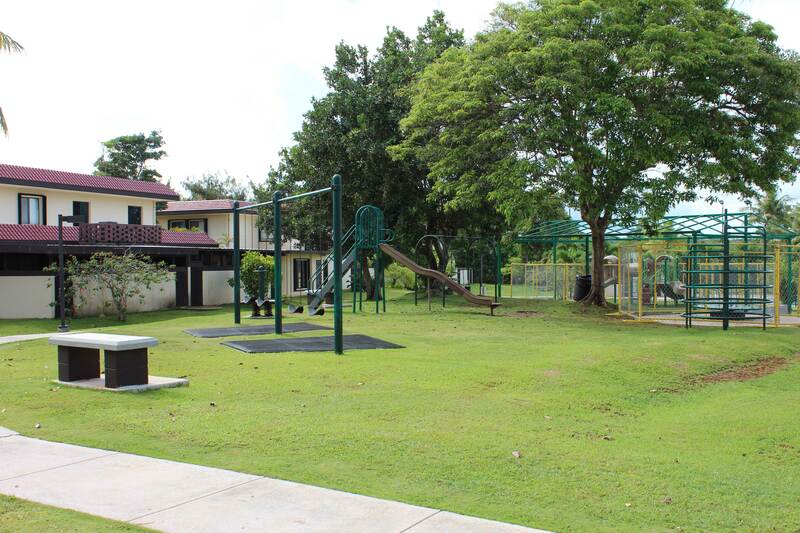 If any of these features are important for your family, Perez Acres is a Guam rental you should definitely consider.